Kalpana Patowary, the Assamese ‘Bhojpuri Queen’ has played an instrumental role in reviving and promoting traditional forms of music. Her performances on Coke Studio are only glimpses into her wide knowledge of traditional Indian folk music. Her impeccable rendition of Bhojpuri folk music has rightly earned her the sobriquet, ‘Bhojpuri Queen’ and made Kalpana Patowary a leading female folk voice to reckon with. It wouldn’t be wrong to say that she has given Bhojpuri music a rebirth. A disciple of Hindustani classical vocalist Ustad Gulam Mustafa Khan, the versatile Assamese singer is also formally trained in Goalporiya lokgeet and Kamrupiya. Her songs ‘Birha’ and ‘Baisara Beera’ on Coke Studio have not only been immensely popular but more importantly, struck the right cord with the platform’s audiences. ‘Birha’ has its roots in the age-old songs sung by farmers. Donning a colorful scarf around her head like a gypsy troubairitz, Patowary’s high-octave, soulful voice beautifully commemorates the significance of working-class heroes. On the other hand, ‘Baisara Beera’ is a revived folk song from Rajasthan about a young wife pouring out her sorrows. Kalpana’s renditions of these folk songs is reflective of her detailed process and more importantly, her deep-rooted understanding of folk music in India. Having travelled widely into the heartlands of India- from Uttar Pradesh to Bihar and Jharkhand, Kalpana has picked different folktales and songs, along with the cultural history behind them. Her understanding of folk music is far from homogenous and spans states, languages and tribes. “I take the pain to travel to the different tribes and communities. First, I try to record their songs, preserving them in their original sound, with the original instrumentations. Then, I record in professional studios, documenting them and trying to make them available on digital platforms. It is only after that, that I take the second step of fusion music,” she shares. Independent folk music is increasingly losing out to mainstream film tracks, and preserving this form of music hasn’t exactly been a cakewalk for Patowary. And, this makes her songs ‘Birha’ and ‘Baisara Beera’ even more relevant in today’s socio-political context. ‘Khadi Birha’ is a Yadavas folk form from Uttar Praresh and Bihar, and ‘Baisara’ is from Rajasthan. “Their subject relevance lies in their connection to Indian villages- which are the heart of the county. Socio-politically, folk themes are always relevant as the subjects are always from the masses and their daily life stories,” she shares. Her enthusiasm in bringing out the stories of everyday people with everyday problems may also be attributed to the musical influences of her father, who in turn was influenced by the works of Bhupen Hazarika. 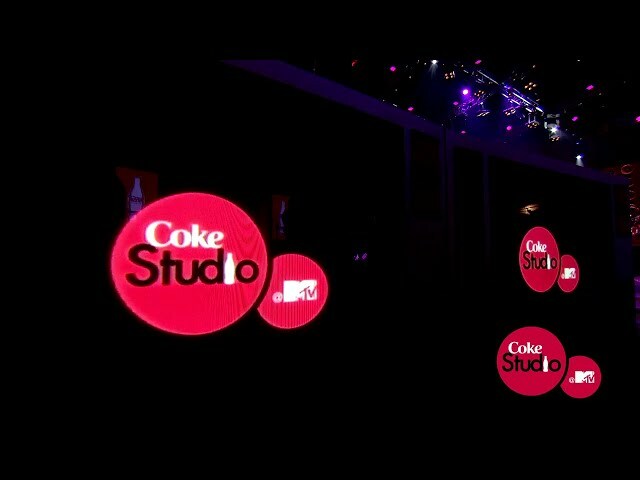 Accompanied by composer and producer Papon, Patowary’s ‘Baisara Beera’ was hugely popular on season 3 of Coke Studio. 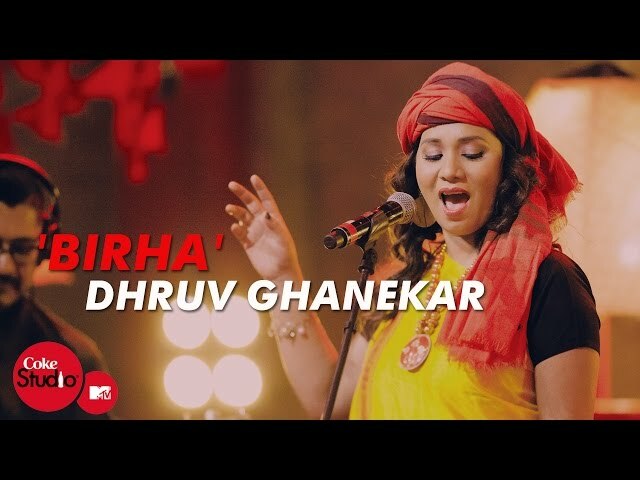 While ‘Birha’ on season 4 of Coke Studio has Patowary collaborating with Dhruv Ghanekar, it is also integral to recognise Sonia Segal’s soulful vocals adding the blues influence to enliven the track. While mainstream music in India is synonymous with Bollywood scores, Patowary is also doing her bit to connect younger audiences with folk music while also preserving it. The tracks are presented in a contemporary style, so they’re also accepted by youngsters. While it’s naturally assumed that folk music only concerns rural India, Patowary credits the Coke Studio platform for connecting rural and urban India.